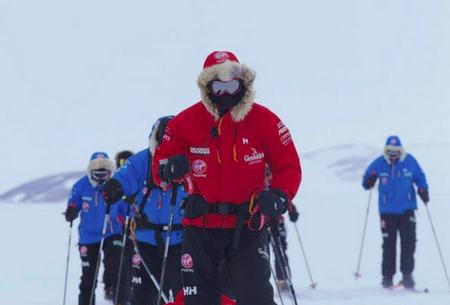 The Virgin Money South Pole Allied Challenge teams have finally all reunited at 87º after adverse weather conditions delayed their journey from Novo Airbase to the start line. Unfortunately, a further logistical problem has hit the expedition as they find two of their support trucks still behind them after one of the truck’s suspension broke. The latest edition of the International Maritime Federation (IMRF) newsletter, LIFE LINE, is now available for downloading! 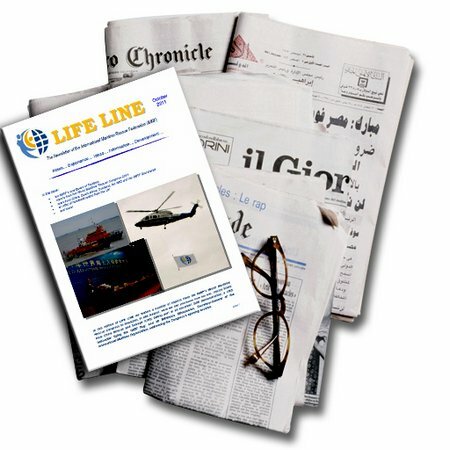 Previous editions of LIFE LINE may also be found on the site in the Newsletter Archive. 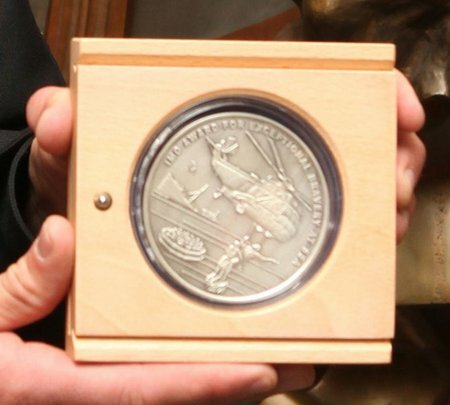 American rescuers and a Chinese seafarer have been presented with the International Maritime Organization (IMO) Award for Exceptional Bravery at Sea 2013, during a special ceremony held on 25 November 2013 at IMO Headquarters in London. Aviation Survival Technician Second Class Randy J. Haba and Aviation Survival Technician Second Class Daniel J. Todd of the United States Coast Guard Air Station Elizabeth City, North Carolina, were nominated by the Government of the United States, for responding to a distress alert from HMS Bounty, during the pre-dawn hours of 29 October 2012, and overcoming the effects of cold, fatigue and ingesting sea water to deliver 14 crew members of HMS Bounty to safety, during Hurricane Sandy. Mr. Yang Jinguo, a crewmember on the ferry Tong Chang Qi Du 11, was nominated posthumously by the Government of China, for sacrificing his own life while trying to rescue a person in distress on the ferry, after it had collided with the cargo ship Shun Qiang 28. 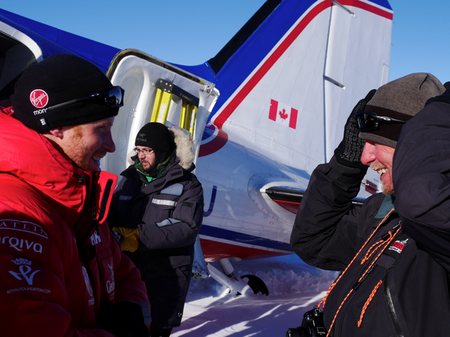 The Virgin Money South Pole Allied Challenge teams have been confirmed to fly from Novolazarevskaya (Novo) Airbase, Antarctica, to their race starting point at 87°. All three teams, Team Glenfiddich from the UK, Team Noom Coach from the US and Team Soldier On from the Commonwealth (Australia and Canada), will leave Novo on two separate flights, departing on Tuesday 26 November and Wednesday 27 November. 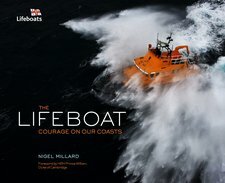 RNLI deputy launching authority, Andy Russell, has retired after 50 years of dedicated service to Mudeford lifeboat station. 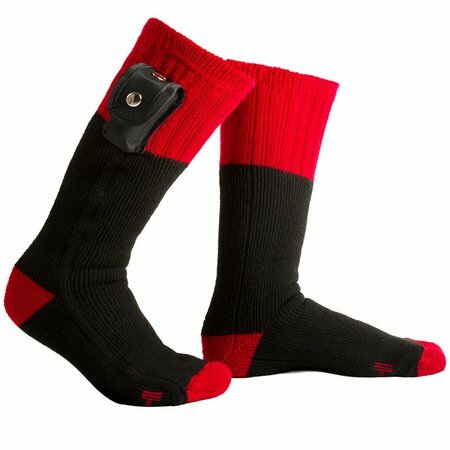 The Outback Battery Heated Socks keep your feet all cosy, that’s 39 degrees, with enough power to last 5 hours these socks are perfect for outdoor activities, indoor or the cold office. Costing only £19.95 from www.prezzybox.com they are available for men and women. 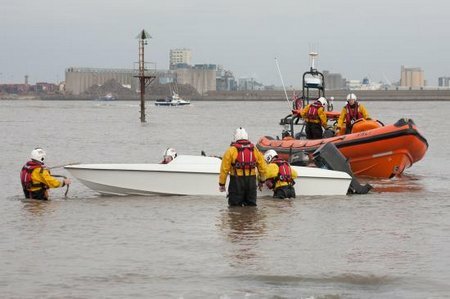 Just before 11am on Saturday 16th November the RNLI New Brighton’s Atlantic 85 lifeboat B-837 Charles Dibdin was launched to assist a small speed boat with a crew of two on board and reported to be in difficulty in the Leasowe Bay area. 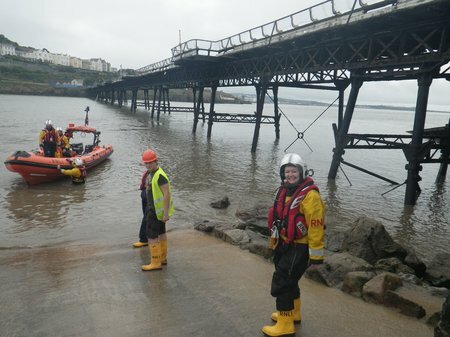 Weston-super-Mare RNLI is holding an Appeal for a new Lifeboat station. 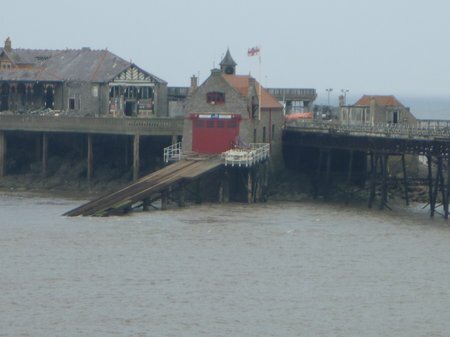 Lord Jeffery Archer was brought up in Weston-super-Mare and when awarded a peerage took its name. 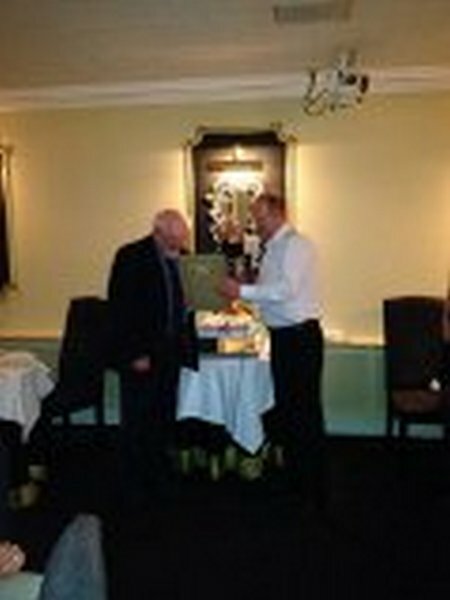 He has always maintained a keen interest in his home town, even using it as the venue for a major event in one of his books.